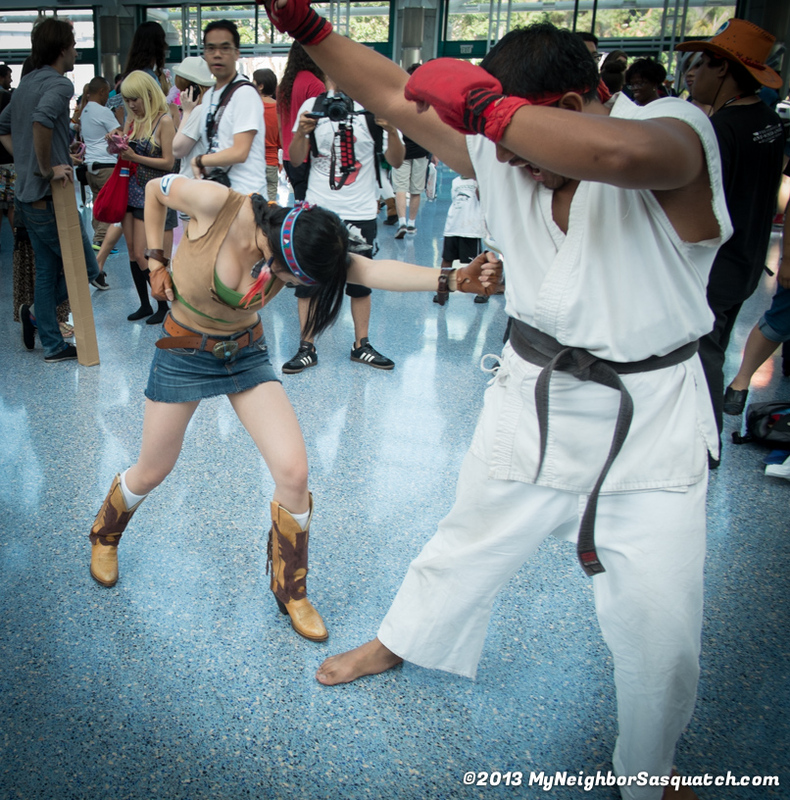 Published July 9, 2013 at 806 × 816 in Anime Expo 2013 Sunday!!! Last Day!! !.